(Dr) Tristan and Annie Guttridge are two of the most passionate shark advocates you could meet. Their shared love for sharks developed from childhood in England and despite having wildly different upbringing, education and experiences they were brought together by this passion, meeting and working together on Bimini - a small chain of islands in the Bahamas. As a couple they offer diverse but complimentary skills, Tristan with over a decade of experience researching shark behavior and Annie as a wildlife photographer and social media influencer. They lived in the Bahamas for 5-years, whilst Tristan directed the Bimini Sharklab, and during this time they both accumulated countless experiences with various marine animals from great hammerheads to eagle rays, juvenile lemon sharks and green turtles. Our expeditions will be lead by either Dr. Tristan Guttridge, Annie Guttridge and/or one of the other expedition leaders detailed below. If you would like to attend a trip with a particular individual please email us to confirm trip leaders, by date. Tristan has a doctorate in behavioral ecology from the University of Leeds, UK. He has a passion for asking questions about animal behavior and has spent over a decade trying to learn more about the behavioral complexities of sharks. Why are sharks social? Can they learn from each other? Recently, Tristan has enjoyed the challenge of working with one of the earth's most enigmatic and highly mobile predators, the great hammerhead, Sphyrna mokarran. His research has revealed an important overwintering hotspot in the Bahamas and attracted global media attention. Tristan has spent thousands of hours watching sharks, interpreting their behavior and has a wealth of knowledge and experience he wishes to share! Annie is an underwater photographer, ocean advocate and social media influencer. Annie’s photography has been featured by giants such as National Geographic, Discovery Channel, Oceana and Shark Week, to name a few. Her passion and ambition to help save our oceans sharks has seen her donate imagery to conservationists, scientists, enthusiasts and schools to inspire the next generation, whilst challenging those who jeopardize marine ecosystems through single use plastics and unsustainable seafood choices. Annie is a keen field technician, freediver and educator; her underwater skill combined with her contagious love for wildlife, is truly a cocktail of goodness that she hopes to share with others, all whilst capturing memories for people to relive in years to come. 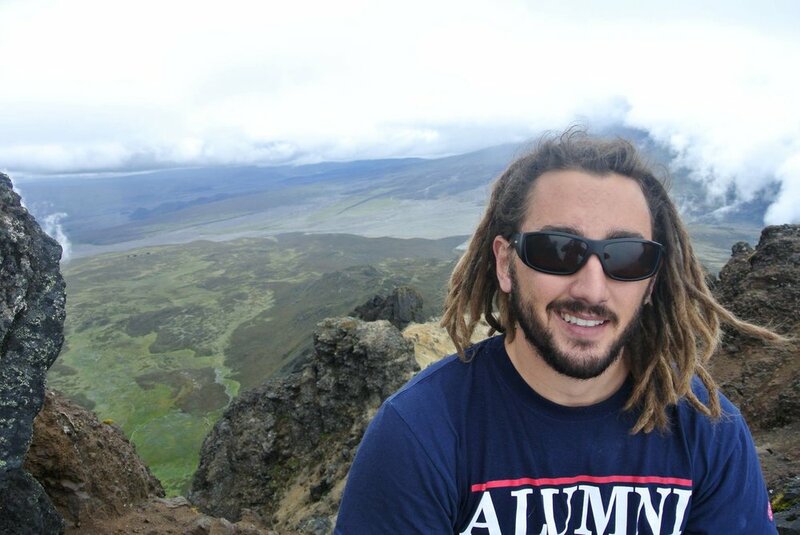 Bryan Keller is a Ph.D. candidate at Florida State University, studying under the advisement of Dr. Dean Grubbs. Bryan’s dissertation is focused on the spatial ecology and seasonal migrations of bonnethead sharks. Dr. Guttridge served as Bryan’s advisor at the Bimini Biological Field Station, where he conducted his M.Sc. on the social behavior of juvenile lemon sharks. In 2016, Bryan traveled to Andros with Dr. Dean Grubbs to participate in research focused on the smalltooth sawfish. The team was lucky enough to discover a pregnant sawfish and assisted it in the birthing process. This was the first documented observation of any of the five species of sawfish giving birth in the wild. Matt has degrees in biological sciences and marine sciences. He worked in the field of marine biology studying sharks and stingrays for approximately 12 years. Matt has worked with the Bimini Biological Field Station-Sharklab, The Guy Harvey Research Institute at the NSU Oceanographic Center, The Shark Research Institute, and as a consultant with the Worldwide Fund for Nature (WWF). However, his passion for science was eventually eclipsed by his passion for photography. Between both topside and underwater photography, and drone videography Matt tries to capture images of the beauty of the habitats and inhabitants of the world. He has garnered many awards for his photography, most notably taking the grand prize in the prestigious Nature's Best Ocean Views contest in 2009. Matt has previously visited Andros on photo assignment for the Save Our Seas Foundation on an expedition for endangered sawfish. Grant has almost 2 decades worth of research and ecotourism experience, split between The Bahamas and US. He's guided expeditions to encounter the Wolves and Grizzly Bears around Yellowstone National Park, and spent countless hours with the marine and terrestrial wildlife of The Bahamas. In 2010, Grant was a team member on the inaugural National Geographic Society Expedition to Andros, where he helped capture and place transmitters on two critically-endangered Smalltooth Sawfish. In 2015, Grant and his wife were awarded The Bahamas Ministry of Tourism's prestigious Cacique Award for their efforts in developing and promoting Sustainable Tourism around Bimini. 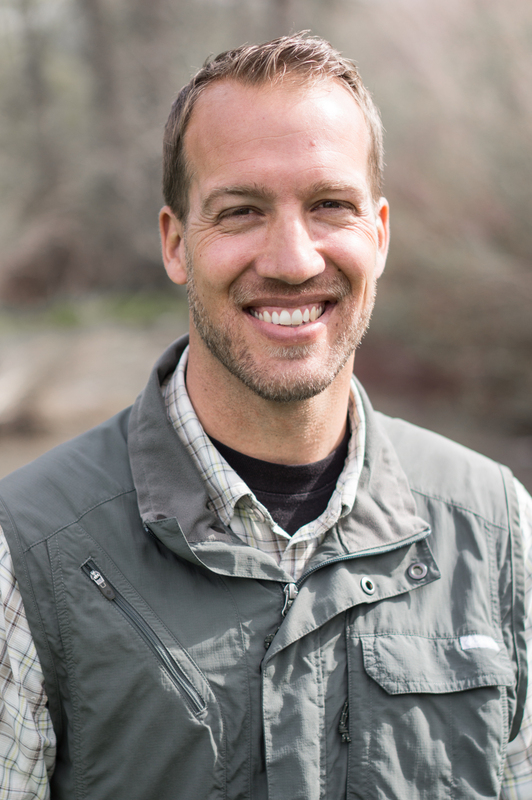 Grant is an avid photographer, experienced wildlife biologist, and passionate conservationist. Having worked for numerous marine conservation organizations worldwide, The Bahamas, Mozambique, the United Kingdom and more, Charlotte uses her experience in storytelling and image making to aid conservation efforts. With a core passion for marine life with a soft spot for sharks, Charlotte is an award winning photographer, featured in competitions such as BWPA, Natures Images and Scuba Magazine, along with a number of published articles and stories. Charlotte is an avid diver, has previously worked as a Divemaster and is happiest when in or around the ocean.